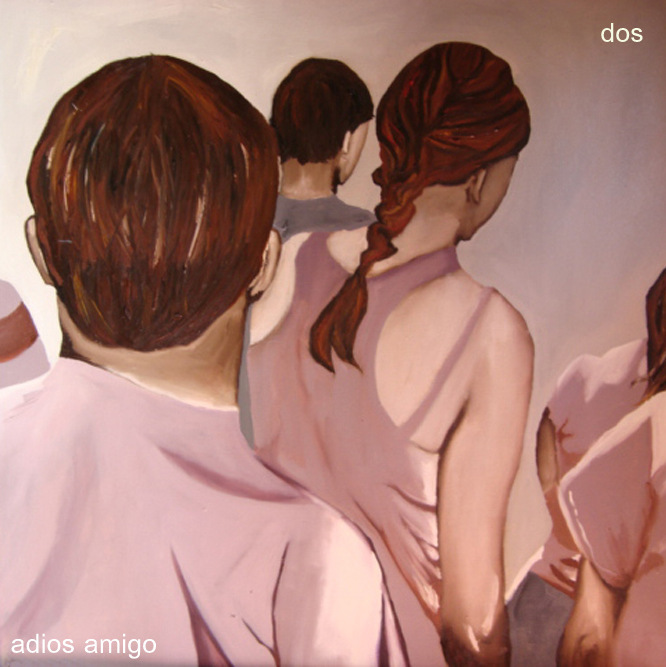 San Francisco psych-pop sextet Adios Amigo today premiere the first video from their sophomore release, Dos . The shuffling, upbeat sweet love song "Chicken" is depicted in stop-motion photography of director Caitlyn Adkins, posted by The Bay Bridged. Watch video HERE. The song is culled from Adios Amigo's new 5-song Dos EP which available to download/stream HERE. In the spring of 2011, Major recruited musician friends to bring his music to life in a live setting. 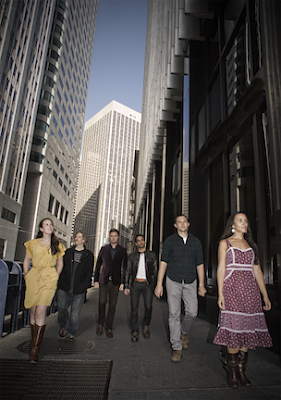 Following some minor lineup changes in recent months, the band has now expanded to a six piece with new members from defunct SF indie-folk group, Red Weather. Johnny Major also plays drums in San Francisco based indie-folk band, Il Gato. All members of Adios Amigo reside in San Francisco, CA. Leicestershire, UK's Maybeshewill premiere a new song today from the forthcoming North American release of their third album, I Was Here For A Moment, Then I Was Gone. The song, "Red Paper Lanterns" is posted courtesy of RCRD LBL and available to download/stream HERE. Check out official videos for "Red Paper Lanterns" HERE as well as album tracks "To The Skies From A Hillside" HERE and "Critical Distance" HERE. The quartet is currently on a headlining tour in Europe, which will be followed by shows with ...And You Will Know Us By The Trail of Dead in October. Please see complete dates below. Maybeshewill is James Collins (drums), Matt Daly (keyboards) John Helps (guitar), Robin Southby (guitar) and Jamie Ward (bass). They've worked tirelessly over the past five years through endless touring and three full-length albums to build a loyal and enthusiastic following across the world. Sticking to steadfastly DIY ethics, the band have self-recorded all their material to date and aspire to be as self sufficient as possible. 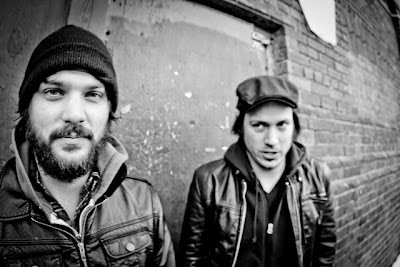 The band released their debut four-track EP entitled Japanese Spy Transcript on their own label, Robot Needs Home Records in early 2006 which was later picked up by Japan's XTAL Recordings (Caspian, Yndi Halda) and released in an extended form in August of the same year. Nottingham's Field Records released the band's self-recorded debut album Not For Want Of Trying in May 2008. The record was Huw Stephen's album of the week on his BBC Radio 1 show in its week of release and received glowing reviews from RockSound (8/10), Kerrang (4/5) and Drowned In Sound (8/10), amongst many others. After touring the release extensively around the UK with friends Fight Fire With Water, Worriedaboutsatan and And So I Watch You From Afar, they quickly began working on their second fell-length. The album received wide-spread critical acclaim across the board, including Kerrang (4/5), RockSound (8/10), Big Cheese (4/5), NME (7/10) and Artrocker (4/5). In an unprecedented move, the album was played back to back in its entirety on Kerrang Radio in its week of release and gained the group "Band of the Week" accolade on RockSound's website for two weeks running. 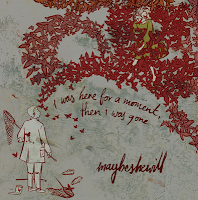 I Was Here For A Moment, Then I Was Gone will be available on LP, CD and download on October 30th, 2012 via Function Records. Bristol, UK electronic artist Stumbleine premieres the first song from the forthcoming genre-defying full length debut, Spiderwebbed via RCRD LBL today. The tune, a lush and hazy revision of Mazzy Star's 90s hit "Fade Into You" is available to stream/download HERE. 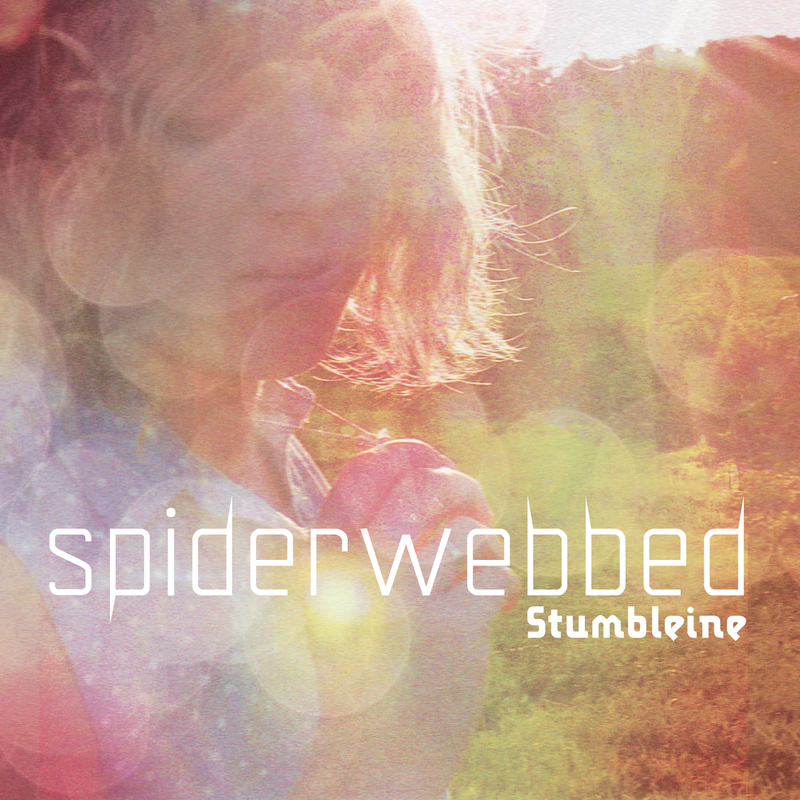 On Spiderwebbed, his enrapturing, genre transcending full length debut; Stumbleine beautifully showcases the multifaceted nature of his music, seamlessly weaving fractured beats, synths, hazy distorted guitars and soulful vocals to create glowing, expansive sonic vistas. In keeping with the album’s title, the music hangs gossamer like, a delicate suspension of sound; beautifully anchored to an array of solid syncopated beats. Guest vocalists CoMa and Steffaloo contribute their ample talents to the dreamy "The Beat My Heart Skips" and a cover of Mazzy Star’s "Fade Into You", and Birds of Passage lend warmth and poignancy to "Catherine Wheel." Elsewhere, silky, spectral R'n'B vocals spin plaintively through the shimmering "Capulet" and "Solar Flare", whilst the chilled, sweeping cadences of "Honey Comb" and "The Corner Of Her Eye" offer perfect counterweight to the taut urban swing of "If You" and "Cherry Blossom." 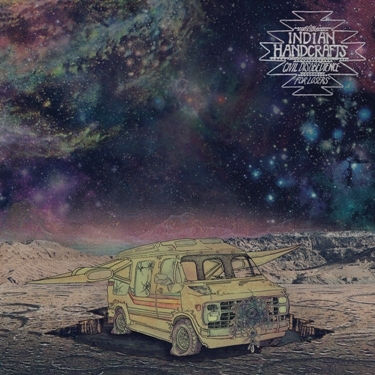 Canadian power-duo Indian Handcrafts premiere the second track from their forthcoming sophomore album Civil Disobedience For Losers today via Pitchfork. The ferocious song "Terminal Horse" is available to download/stream HERE (alternate Soundcloud link HERE). Indian Handcrafts also take to the road in November with Red Fang and Black Tusk, following this weekend's performance at the Rifflandia Festival. Please see complete dates below. The duo recently premiered the first track from the album courtesy of SPIN.com. The song, "Bruce Lee" is available HERE (alternate Soundcloud link HERE). The band recently released a behind-the-scenes video studio shot while recording the album -- featuring cameos from some heavy friends . The Toronto band's sophomore release, Civil Disobedience For Losers was recorded in Los Angeles back in March with engineer Toshi Kasai (Melvins, Big Business, Red Sparowes). Watch teaser video HERE. 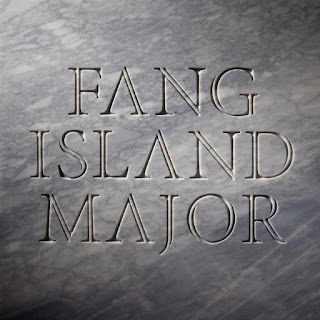 Brooklyn's beloved guitar-anthem optimists Fang Island announce co-headlining Midwestern tour dates with Anamanaguchi starting in October, followed by the band's performance at Fun Fun Fun Fest in Austin, TX on November 4th. Please see complete dates below. 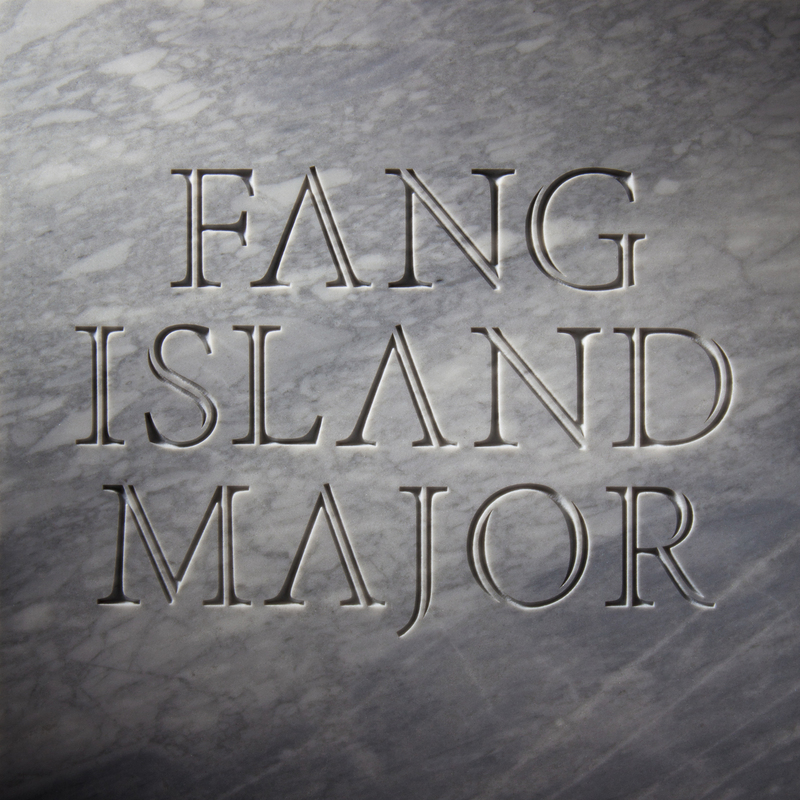 Fang Island also recently premiered the first video from their sophomore album, Major on cable network MTVu. 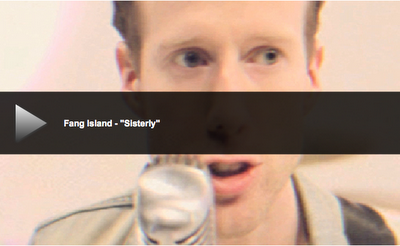 The clip, "Sisterly" is available to watch video HERE. Alternate Vimeo link HERE. Check out Anamanaguchi's "Sisterly" remix HERE. SPIN.com recently premiered the song, "Seek It Out" -- available to stream HERE. 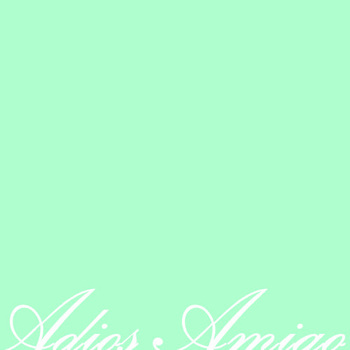 (Alternate Soundcloud link HERE.) 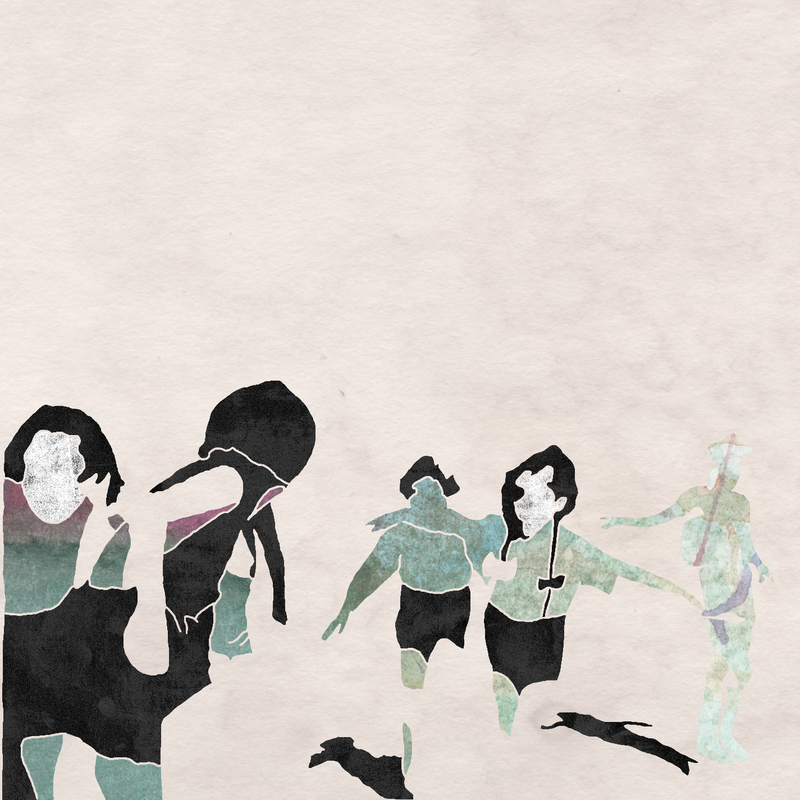 Pitchfork also previously launched MP3s for the tracks "Asunder" (HERE) and "Sisterly" (HERE). Austin trio Boyfrndz premiere the second song from their sophomore album today via Pitchfork. The song, "Surf's Up" comes from the band's new album, All Day Pass released for download today (LP to follow). LIsten/download HERE. Stream/buy the entire album at Boyfrndz's Bandcamp page. 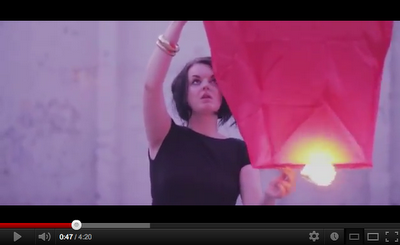 The soaring track, "Hear Say" also premiered recently via Consequence of Sound. Stream/download song HERE. Boyfrndz launch U.S. tour dates this week in support of the album's release. Please see complete dates below.